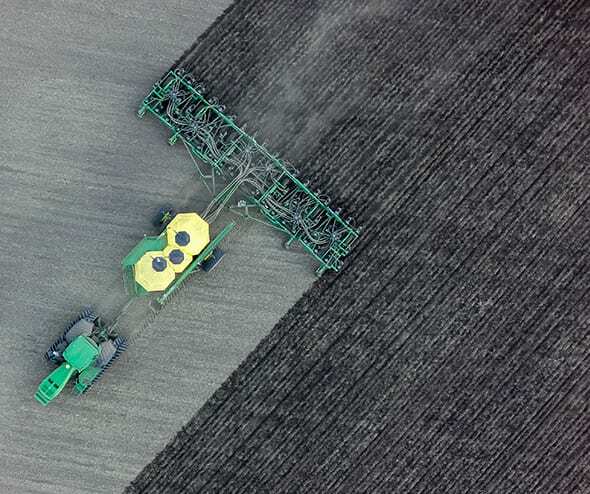 You know the best method for ensuring a full yield: prepare your fields for seeding. You also know when you need to fertilize: fall, spring, or both. That is where we come in. Dutch has an array of performance fertilizing products that you can depend on. Dutch Fertilizer Openers are designed to handle any type of fertilizer you want to apply. Our various product lines allow for a vast amount of flexibility. Our products vary from as narrow as ½” to 1” wide, while some can go as deep as 7” in the ground. All products are available with carbide-reinforced tips for maximum wear, life and durability.